Evans Machining Services is launching its own firearms brand – Nite Owl. Evans Machining Services has cut and coated its share of metal for the firearms industry. Now the Pennsylvania company is taking a crack at manufacturing the whole kit and caboodle. The firm is getting into gun making with the launch of Nite Owl Firearms at the upcoming Great American Outdoors Show in Harrisburg, Pa. And to get things rolling, Evans has chosen an extremely popular pattern of firearm to start off. The company’s initial offering is the NO9, a polymer framed, striker-fired 9mm pistol – a style and caliber that has dominated the market in recent years. But Nite Owl has thrown an unusual twist in its first gun. Right off the bat, the NO9 will be available in both right- and left-handed models. Typically, if a company ever builds a southpaw iteration, it is years down the line from the introducing of one configured for a righty. More common nowadays are pistols configured for ambidextrous control. The NO9 is also just the start for Nite Owl. According to the company’s website, it will introduce a .45 ACP model in the future, and then expand to 12 models overall. 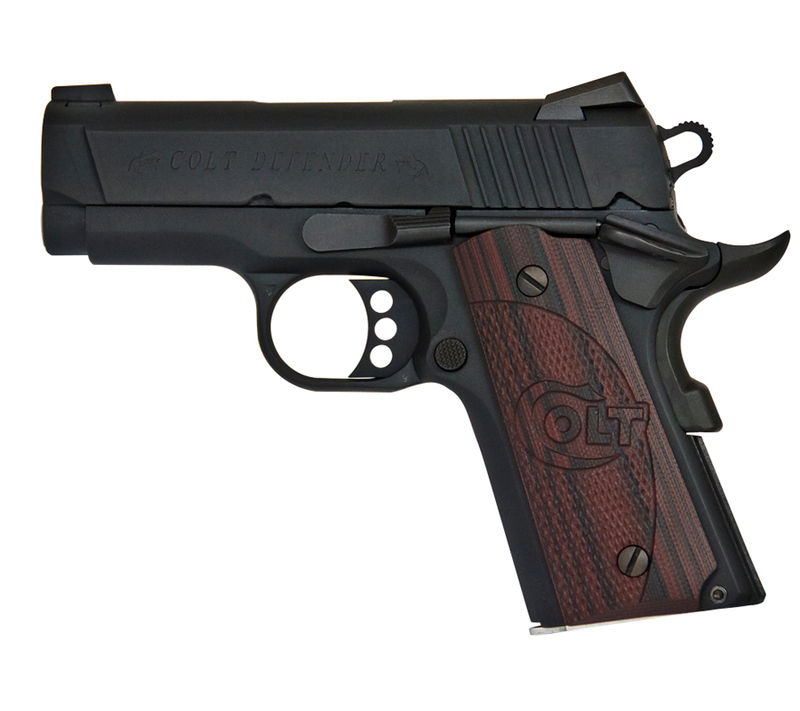 Nite Owl plans on offering full-sized, compact and sub-compact – right- and left-hand version – of the two calibers. No matter the variation, the NO9 appears set up to handle any of the duties of a polymer pistol. In particular, the handgun looks to have the dimensions to fill the role of a concealed carry pistol. The NO9 has a width of 1.12 inches, overall length of 7.2 inches, 4.17-inch barrel and an unloaded weight of 28 ounces. While not as slender or small as some other options on the market, shooters should still be able to comfortably conceal the pistol. The new pistol has both active and passive safeties. Common to polymer pistols, the NO9 has a blade safety situated on the trigger. It also has a firing pin block that helps the firearm avoid a negligent discharge if dropped. Nite Owl appears to have paid special attention to the grip texture, which is abundant and fairly aggressive. It also has ample rail space situated beneath the muzzle for the addition of an accessory. The pistol’s slide is outfitted with cocking serrations both fore and aft. The handgun has three-dot sights. And it is compatible with M9 Beretta-style magazines; the 45 will use Para P14 style magazines. The NO9 should win over those who like to buy American, as the entire pistol is made in house by Nite Owl. And company is backing up the firearm with a full lifetime warranty. The MSRP of the NO9 is $675. No information about the release of future models was available at time of writing.